Niles kran. 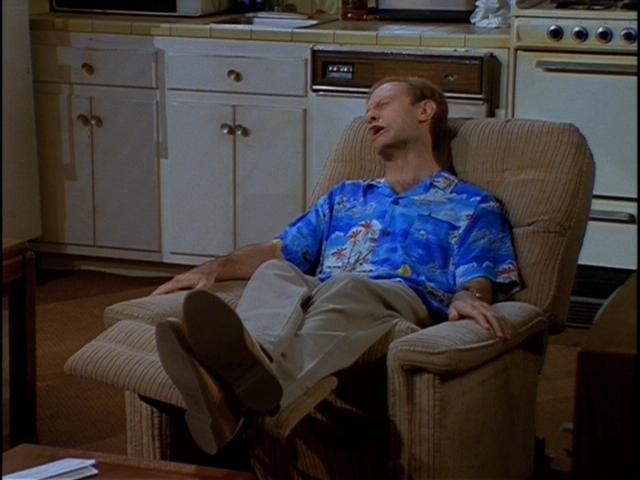 Niles kran played Von David Hyde Pierce on "Frasier.". Wallpaper and background images in the Frasier club tagged: frasier david hyde pierce niles crane.